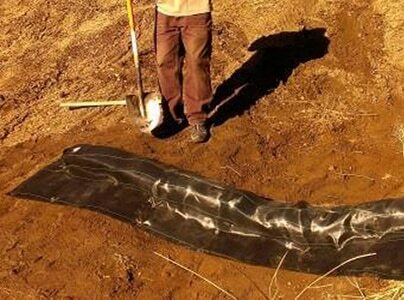 Reduces pollution of streams and reservoirs. Assists with construction site productivity. Improves eye appeal of job site. Use one of the links below to learn more about our products. 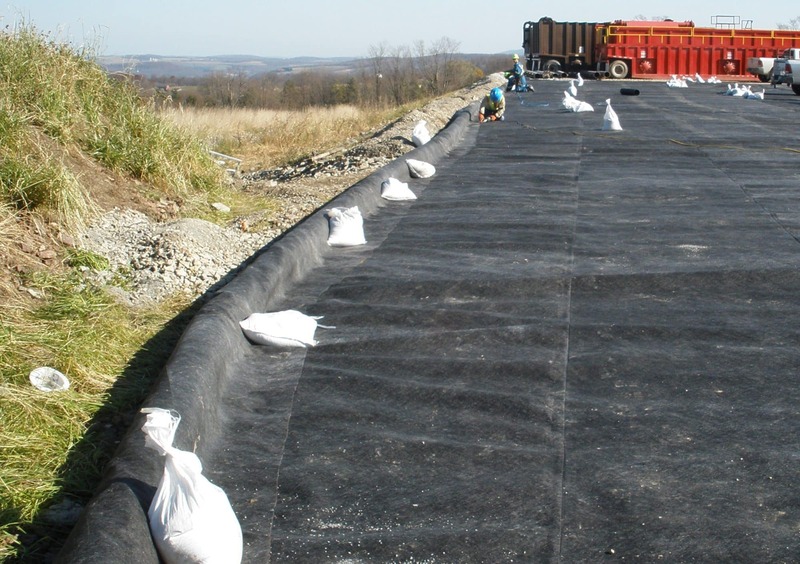 Foam filled monofilament geotextile wattles are durable, extremely effective, lightweight, easy to install, moveable, and reusable. Ideal for construction site perimeter control. 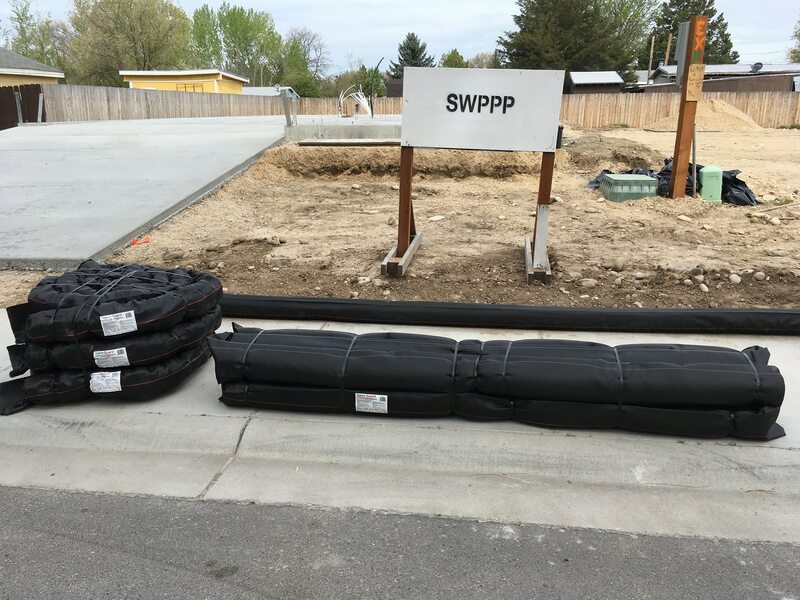 Weighted wattles and gutter wattles for use on asphalt and concrete are filled with sand, triple wrapped in plastic and monofilament geotextile for durability. A soft bottom conforms to the street. Use our foam logs as driveable berms on vehicle size containments or large drill pad containments. They are typically wrapped in the edge of the liner and heat sealed in. 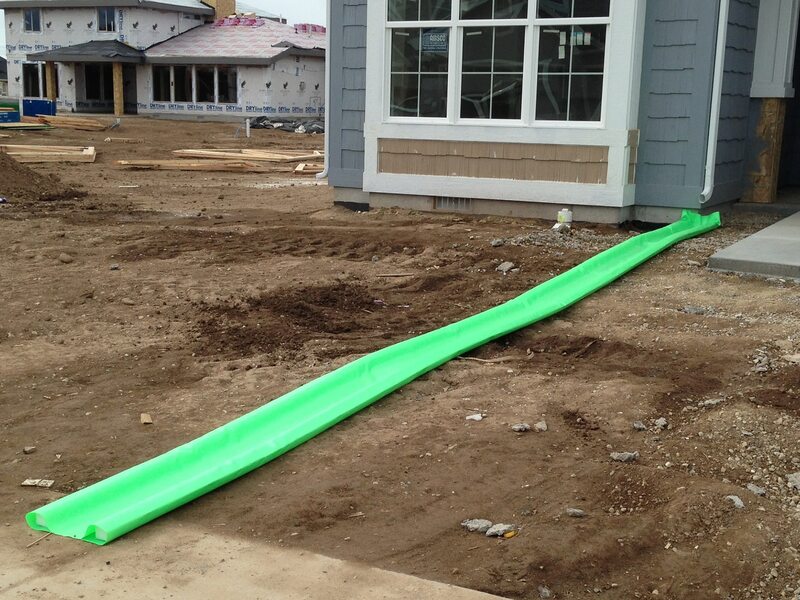 Vinyl channels direct cleanish storm water from downspouts to hard surfaces, preventing erosion. Vinyl diversions can direct stormwater around construction sites or release water from behind wattles or silt fence onto the sidewalk and street. Foam filled wattles can be cut to length for use as ditch checks on construction sites, or ordered to fit your needs. 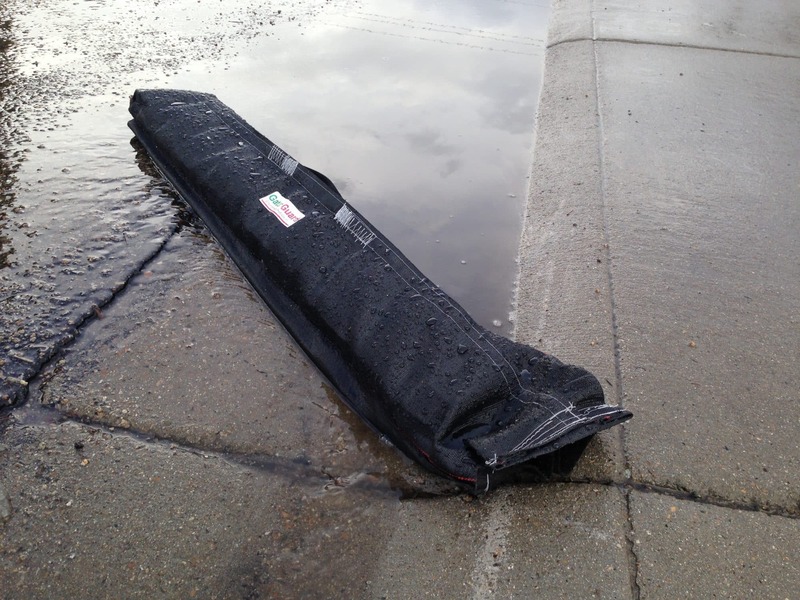 Our sandbag check dams are lightweight and durable for back-country post-fire stabilization. Consider tube steps for safe access on steep streambanks. Interested in the products we sell?